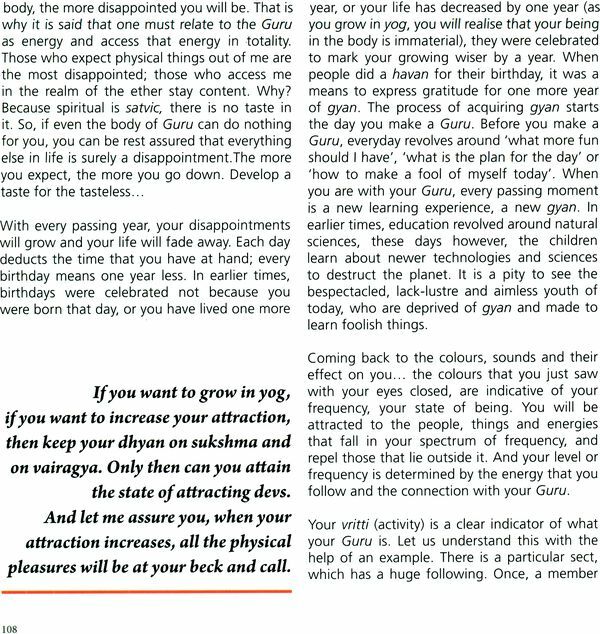 “There is no doubt in my mind, when I read ‘Thoughts for the Adept’ by Yogi Ashwini, that it draws its inspiration directly from Mother India and Her eternal source of knowledge. 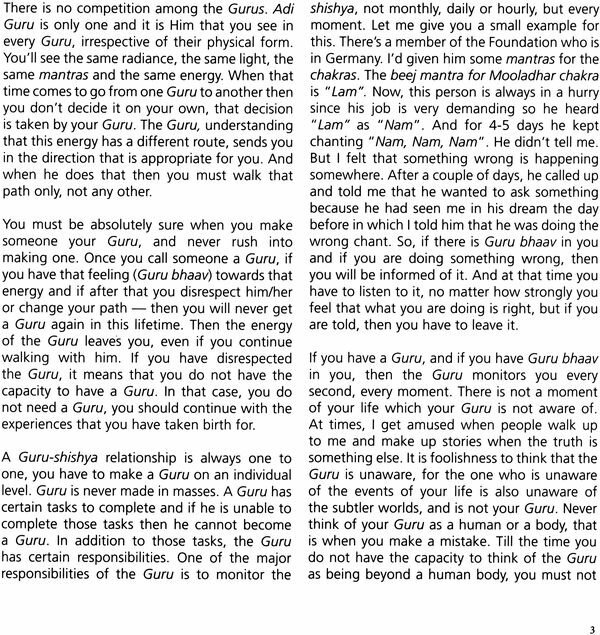 The chapter dealing with Gurus, for instance, a concept which is difficult to understand for westerns, used to what we call ignorantly ‘free will’, is very enlightening, for it tells us in simple and clear concepts why having a Guru is the easiest way to reach knowledge for us mortal beings. 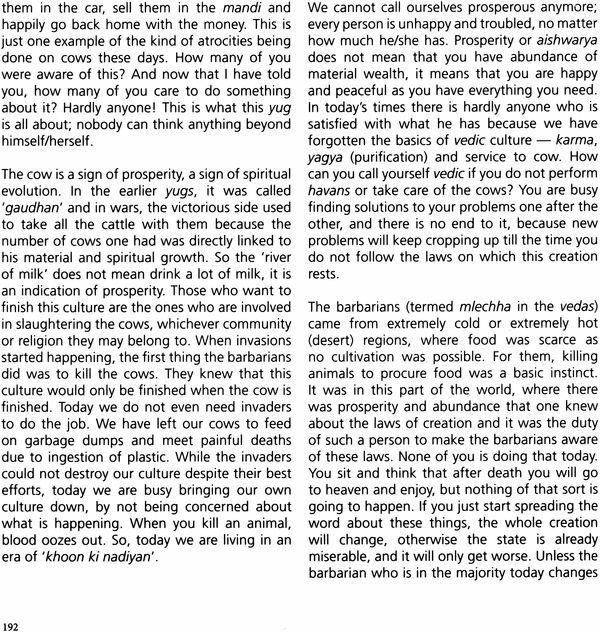 It also delves deeply in concepts of ancient India, which have been forgotten, such as asuric vritti, for there is no doubt we live in a time where the asuric forces dominate the world and have taken hold in India- at least for the time. It is my earnest wish that this book does well, so that it enriches the lives of many Indians who have been cut from their own ancient knowledge by the westernized education that is now unfortunately imparted here”. 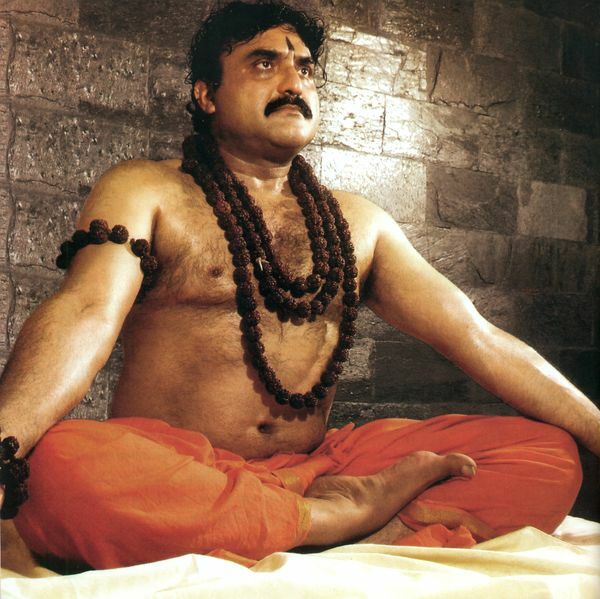 Yogi Ashwini is adept in the ancient sciences of Yog, Tantra, Spiritual Healing, Mantra Chanting, Science of Havans, Past-life Visitation, Vedic Martial Arts and the Art of Mace. He speaks many languages fluently, and is widely travelled. With an Honours degree in Economics, a Master’s in Management and a successful business, he is the author of many global best-esllers on ancient vedic sciences, and an eminent writer for leading newspapers, journals and magazines internationally. He is an acclaimed speaker having been invited to prestigious forums such as Oxford University, UK and Indian Institute of Management, Bangalore and popular talk shows to share his thoughts and opinions on the sciences of nature and being. He is also the honorary editor of the monthly spiritual magazine ‘The Inner World’ and the Guiding Light of Dhyan Foundation. After studying the being for decades, spending years in silence and having interacted with the Himalayan masters, Yogi Ashwini propounded the Sanatan Kriya, an assimilation of the eight limbs of Ashtang Yog, as given by Sage Patanjali 4500 years back, without any dilutions and modifications, documented in the book ‘Sanatan Kriya: Essence of Yog’ which is a practical step-by-step guide to the journey beyond and comes with a CD. 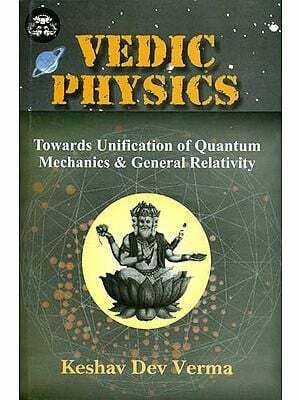 He unravels the deep and sublime aspects of ancient Indian sciences in a scientific and logical manner in the book, ‘Thought… of the Inner World’, in a simple language for the understanding of the layman. ‘Sanatan Kriya- 51 Miracles and a Haunting’ documents the experiences of Sadhaks as narrated by them, with medical records as provided by them. 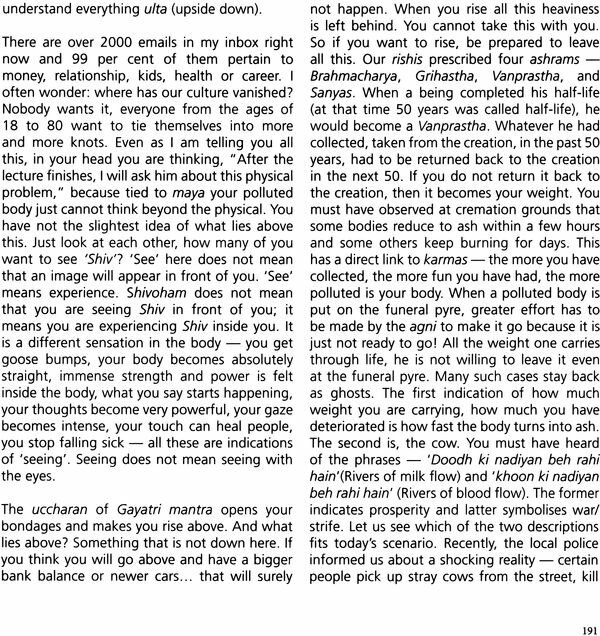 His two decades of pioneering research on anti-ageing, published in the book ‘Sanatan kriya: The Ageless Dimension’, has found validation in recent studies by certain Western universities. The book is acclaimed as a thesis on anti-ageing by leading doctors across the country. Having dispelled many popular myths about yog and having changed the lives of countless people from all walks of life, Yogi Ashwini is on a mission: to make people experience the real power of yog, in accordance with the Guru-shishya parampara. 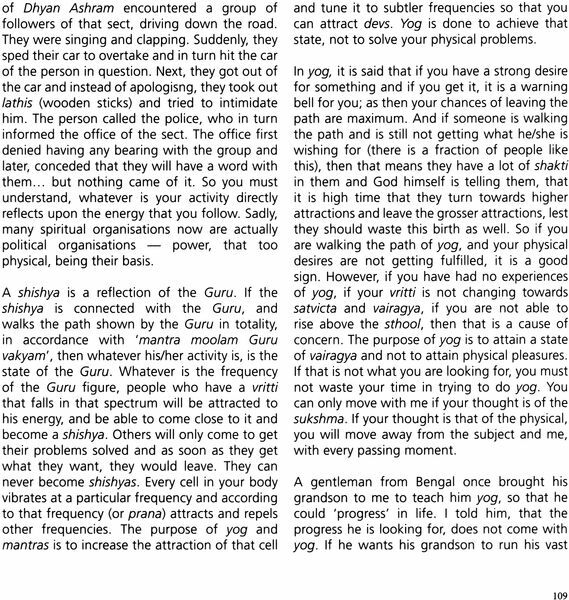 The master believes that every being is unique and it is an individual journey and therefore yog cannot be taught as a mass exercise. 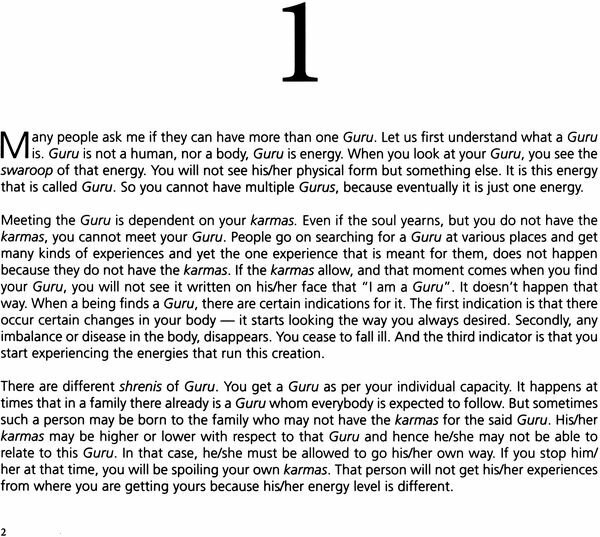 He maintains one-to-one interaction with all his students worldwide and accepts nothing from his shishyas. Thousands have benefited physically, emotionally, mentally and spiritually from the practice of Sanatan kriya, which is taught across the globe free of cost. 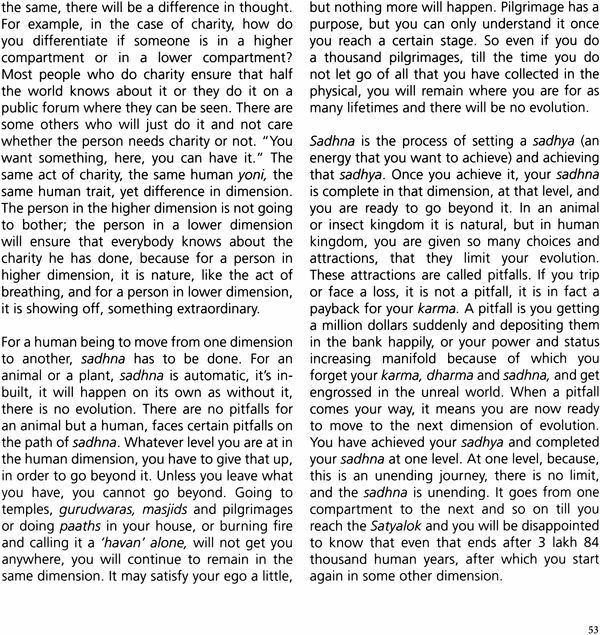 Yogi Ashwini insists upon charity and service as the root of the vedic sciences and culture. In fact, he dedicates most part of his life to service of mankind- running schools for the underprivileged (Anand Vidyalayas), protecting wildlife and looking after injured animals (‘Save a Cow’ and ‘Feed a Dog’), countrywide daily food distribution camps (Langars), sponsoring higher education of the poor and the blind, generating employment for the underprivileged, providing medical help to humans and animals alike, to name a few. 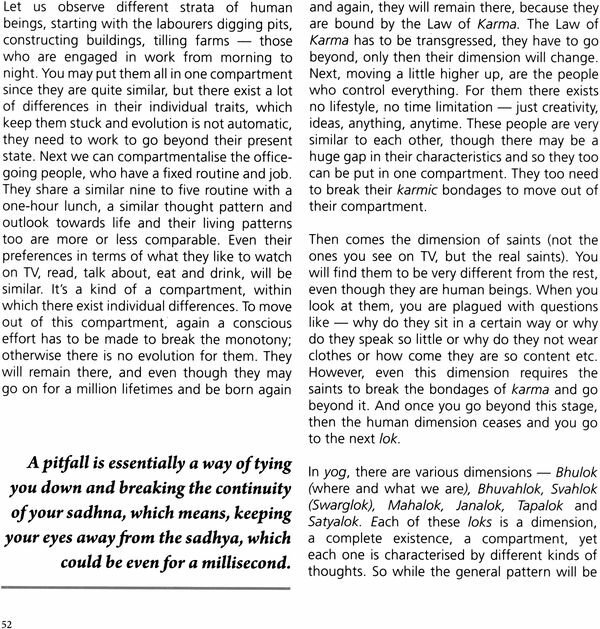 Creation consists of many aspects, some are perceivable by the five senses and for some, higher senses are required which require opening of the third eye. Today’s men being ruled by desire have little inclination to go beyond the realm of five senses and their objects. Through these sermons I have tried to expand the realm of desires of people so that the quest to access the final frontier sets in and the journey of the spirit takes a new dimension. I have picked up concepts and critically discussed the cause and effect of higher senses and what lies beyond the realm of five senses. 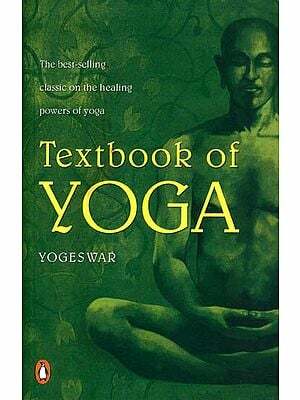 The book is for the people who have a little background of yog and for those who want to know beyond the realm of five senses.